Earth tone lawyer suits help you to look more humble, approachable, trustworthy and honest. It helps with the underdog story, in appealing to people’s empathy and generosity. Great if dealing with people you have to convince to your side, perhaps a jury, or in a class action, or when talking to people with small town values, like the elderly or country folk. Whenever it is the individual that is making the decision, not corporate, beige or tan suits are the way to go. 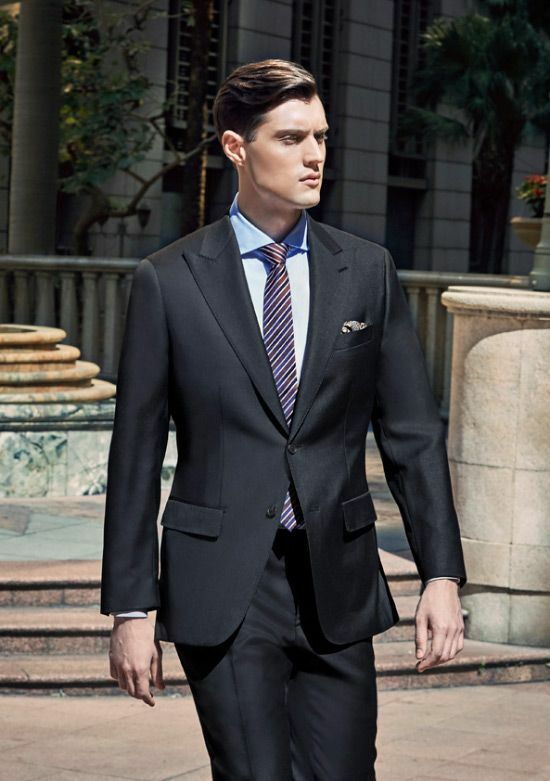 Blue or Grey lawyer suits help you to look, smart, hardworking and energetic. These suits are best used in friendly encounters with corporate clients, or when dealing with bureaucracy and those who are already on your side. 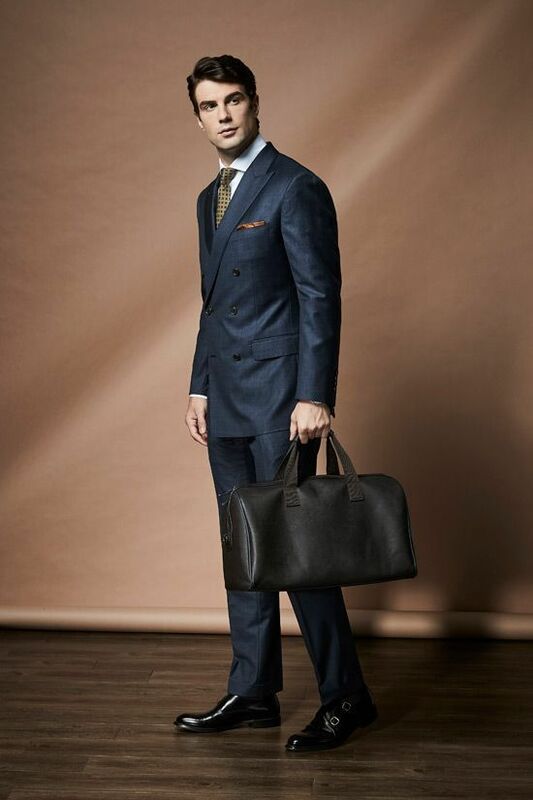 The blue or grey suit is your baseline suit, and works best as your dependable everyday work horse. The charcoal lawyer suit is your war suit. It exudes power, dominance and conviction. It is a statement that the time to prepare is over, and the time of reckoning is at hand. Use it to show intimidation when meeting at negotiations which you anticipate to be hostile, or meetings where you know that you can bully down the opposition. Each colour of your lawyer suits have their strengths, but to really make them shine they have to be used passingly. Especially when interacting with the same jury or judge over many days. If you always wear your charcoal intimidation suit, it doesn’t become so intimidating. If you always wear your beige nice-guy suit, it can quickly limit it’s impact. When you are going into those confrontations or meetings where you need that last edge to really push you over the top, think about your lawyer suits. Senszio is more than happy to outfit you with what you need form our master craftsmen. Check our appointment schedule here. 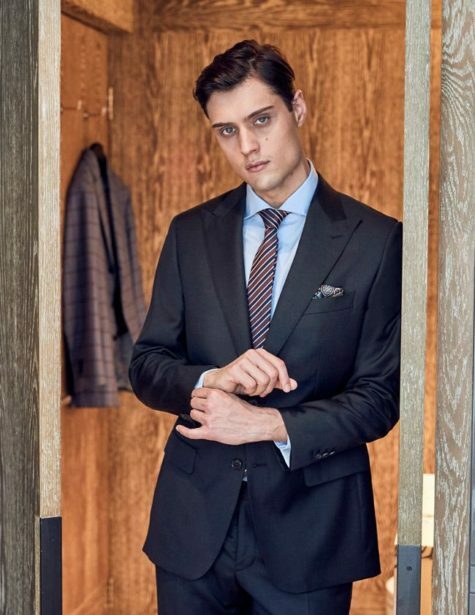 Guide & Occasions How to choose suit colors and fabric patterns When it comes to a bespoke suit, color and patterns are the choices that can really make you stand out. 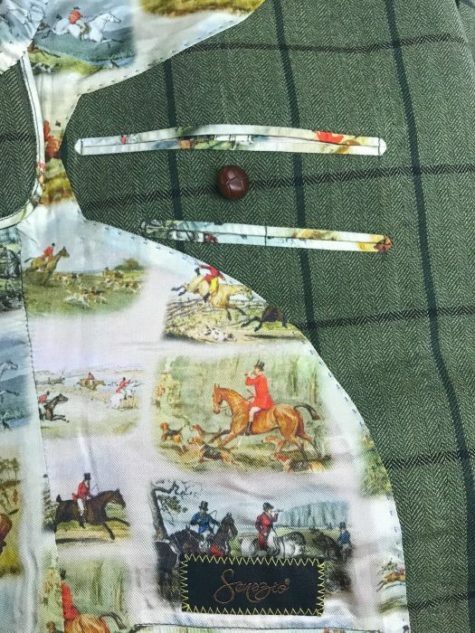 Guide & Occasions What is a Milanese Buttonhole, and why do I need one? Back when jackets still closed at the top, the boutonniere was a functioning buttonhole. It’s purpose was to allow closing your jacket all the way up. 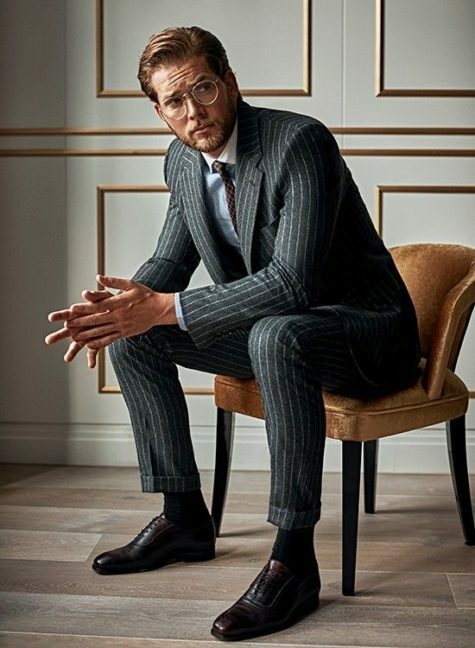 Guide & Occasions Taking your tailored suit lining to the next level The suit lining can be a great place to express your own personal touches, and cement the tailored suit look.